Welcome to Brooke Valley School! 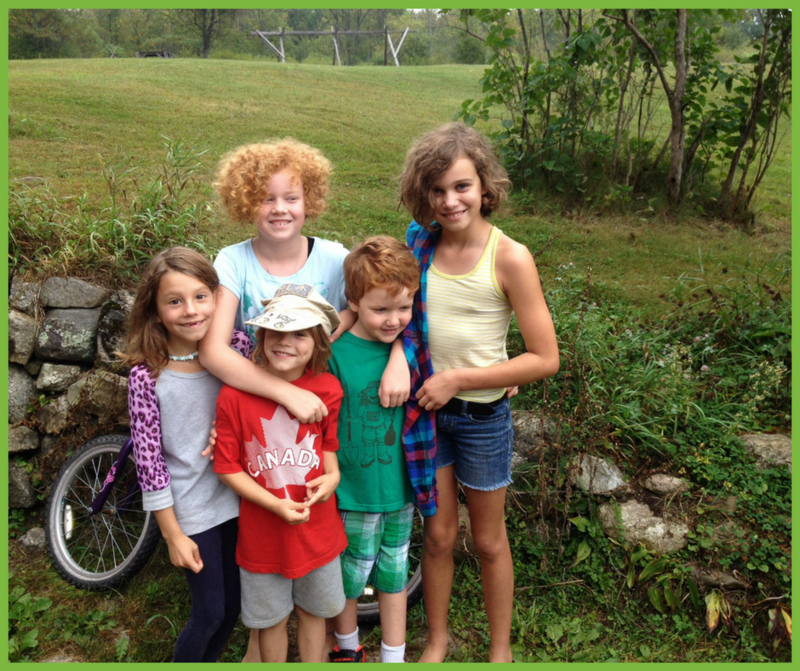 Brooke Valley School is an alternative private school for grades 1 through 8 celebrating 40 years as a parent run cooperative! . 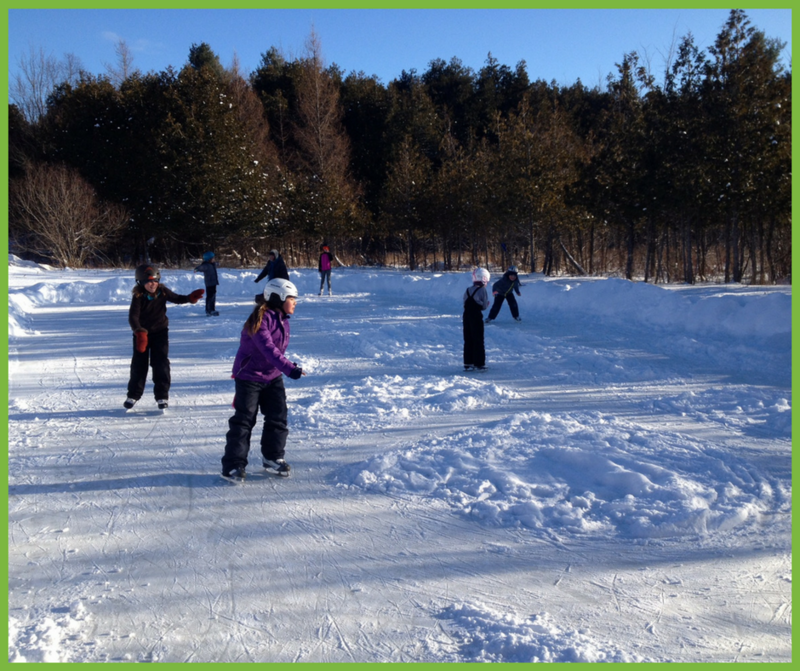 The school is blessed to be set on 5 acres of land in Lanark County, with open fields, hills, mixed forests and a pond for science studies and ice skating, as well as one very special schoolhouse that is the centre of the community. Our priority is to provide a rich and expansive education for our children, where the love of learning and curiosity are the biggest goals. Students develop an appreciation for the arts, respect for the natural world, and self-awareness and compassion, in addition to the skills and knowledge needed to succeed academically. Throughout the year, dedicated parents run the school, host fundraising events and continue to nurture the vision created by the original homesteading families, maintaining the values of community, sustainability and the arts at the centre of the children's education. We welcome you to learn more about our history and how we operate as a registered charitable foundation.